Tasked with developing a hemp industry. 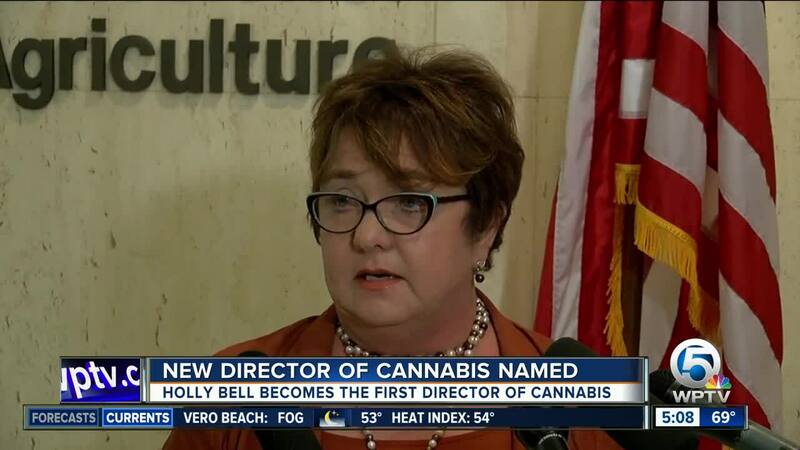 Florida now has a director of cannabis, who will be tasked with developing a hemp industry for the Department of Agriculture. TALLAHASSEE, Fla. (AP) — Florida now has a director of cannabis, who will be tasked with developing a hemp industry for the Department of Agriculture.